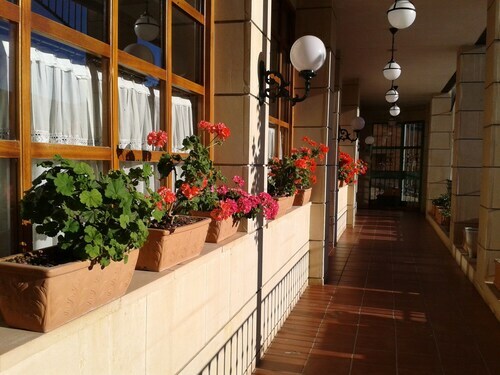 Situated in a provincial park, this pension is 12.6 mi (20.3 km) from Nacimiento río Cuervo and within 25 mi (40 km) of Nacimiento del Río Tajo and Ventana del Diabolo. Ciudad Encantada and Alleys of Stone are also within 32 mi (52 km). 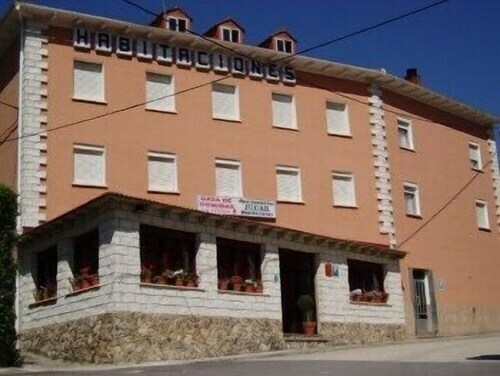 Situated in Tragacete, this hotel is 11.8 mi (19.1 km) from Nacimiento río Cuervo and within 25 mi (40 km) of Nacimiento del Río Tajo and Ventana del Diabolo. Ciudad Encantada and Alleys of Stone are also within 32 mi (52 km).